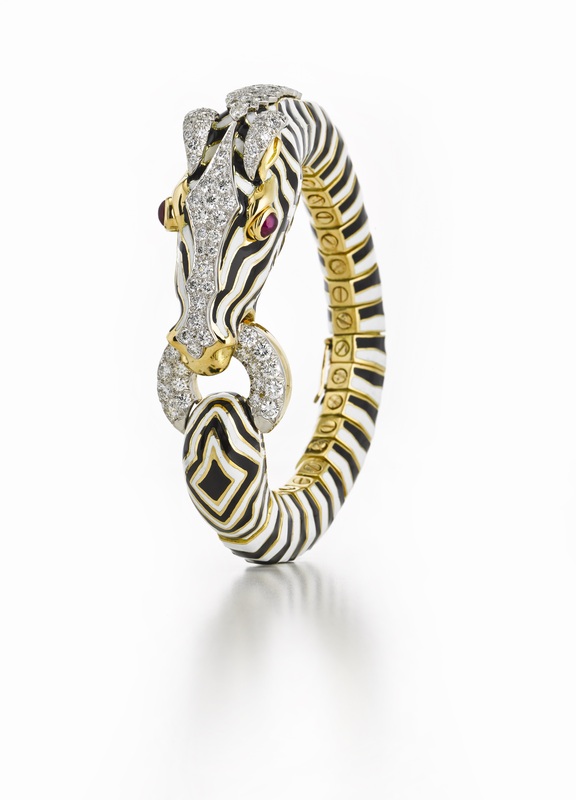 The New York jeweller's Canadian debut. 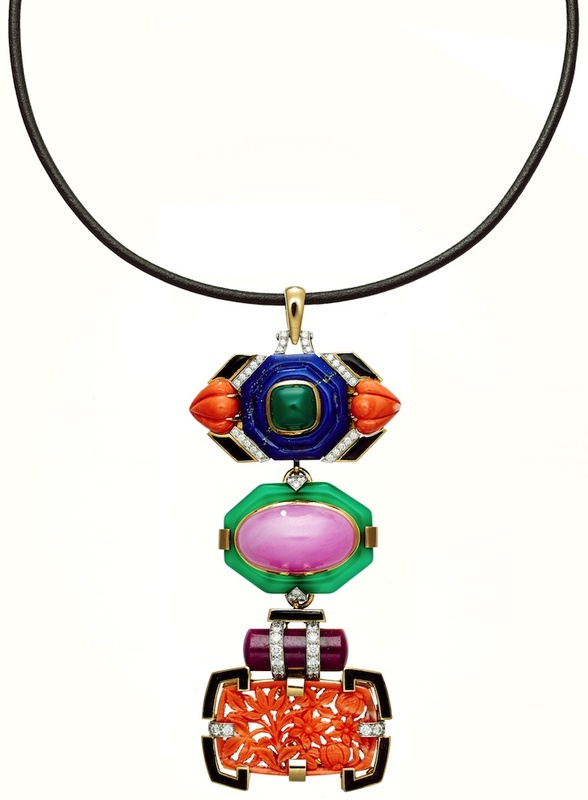 Known for its bold and colourful designs, New York jeweller David Webb is making its Canadian debut at Holt Renfrew in Vancouver with a special trunk show September 8 through 11, 2017. 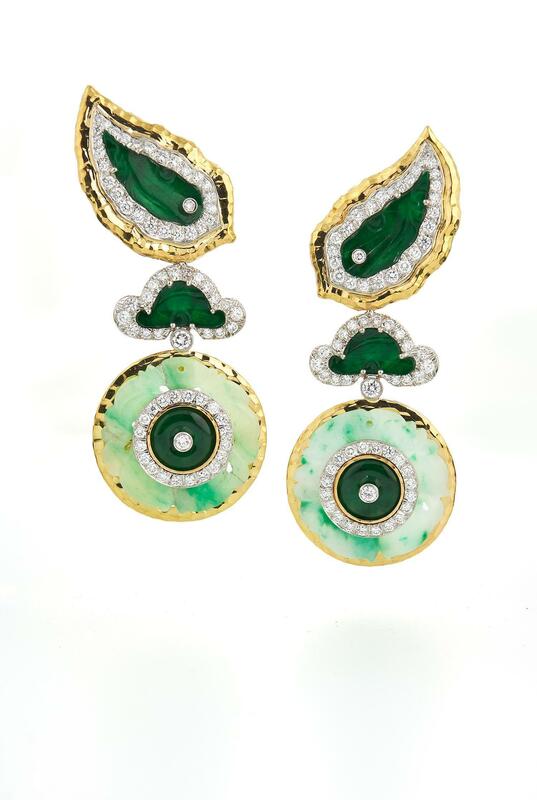 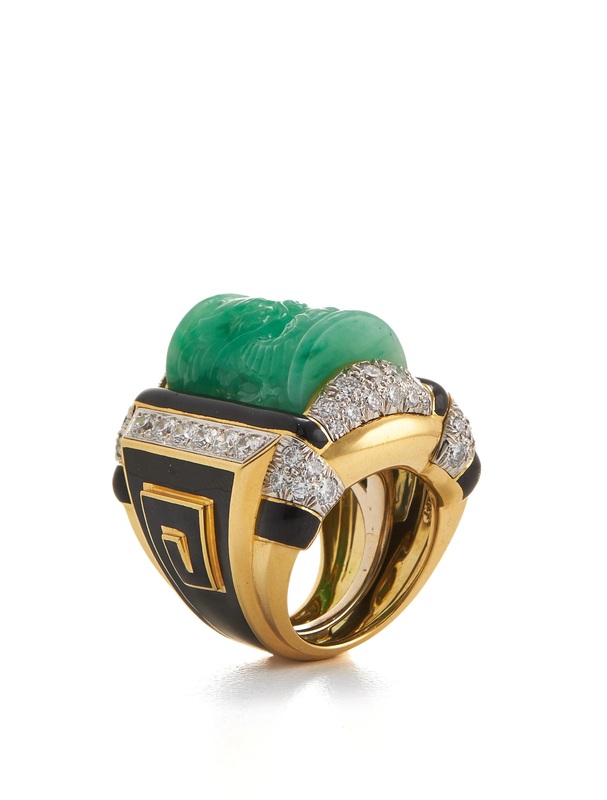 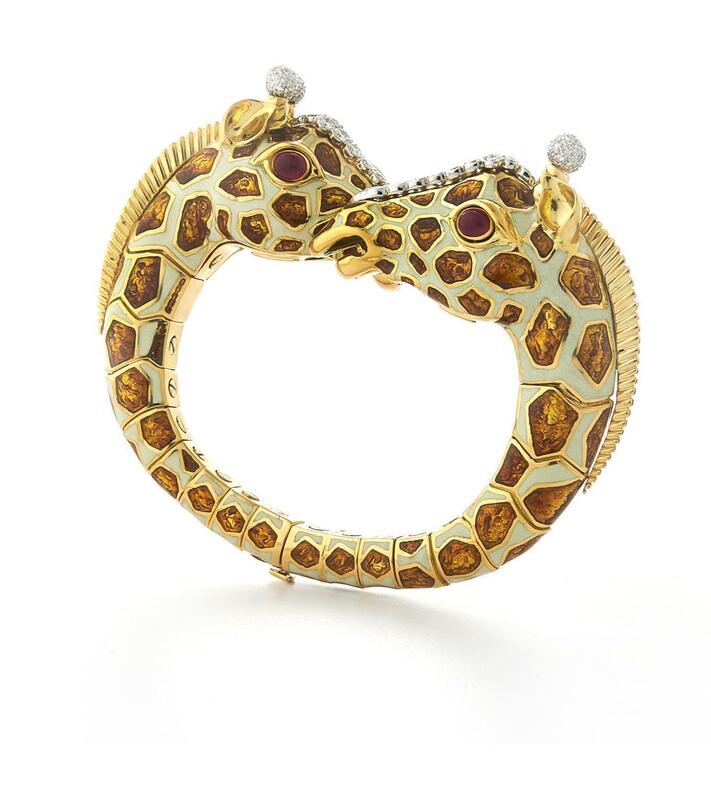 Founded in New York by its namesake designer in 1948, David Webb’s jewels soon became statement pieces coveted by celebrities, socialites, and 20th-century style icons including Elizabeth Taylor, Jackie Kennedy, and Diana Vreeland. 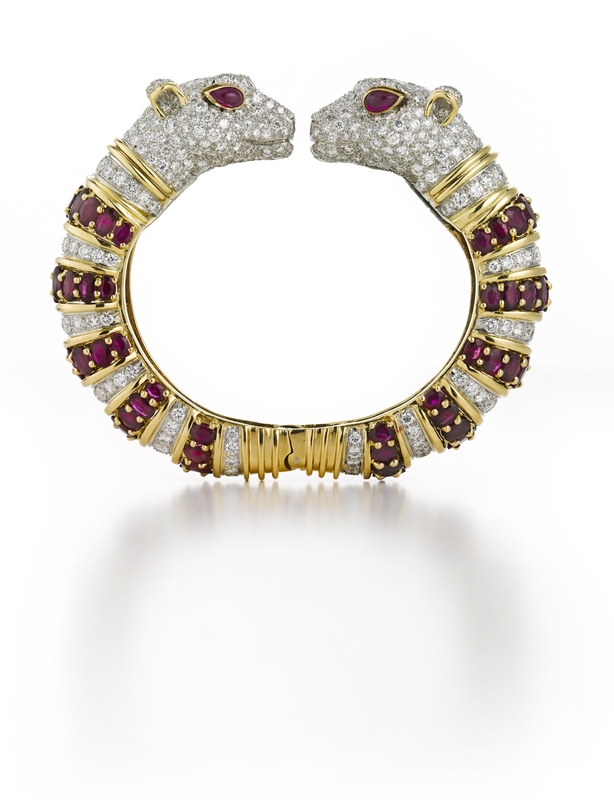 The modern David Webb carries on that spirit and illustrious heritage, tapping into the house’s archives for inspiration to create contemporary jewellery that has attracted today’s glitterati including Dakota Johnson, Amy Adams, Katy Perry, Kim Kardashian, and others.